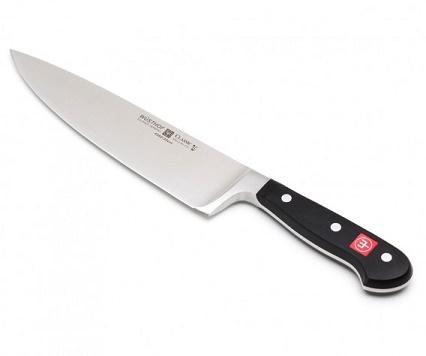 Established in 1814, Wusthof is one of the most reputable knife-makers in the world. Made in Solingen, Germany, Wusthof Classic knives are precision forged with a full-length tang & a bolster for added support, strength & balance. They are finished with a triple-riveted polyoxymethylene handle. 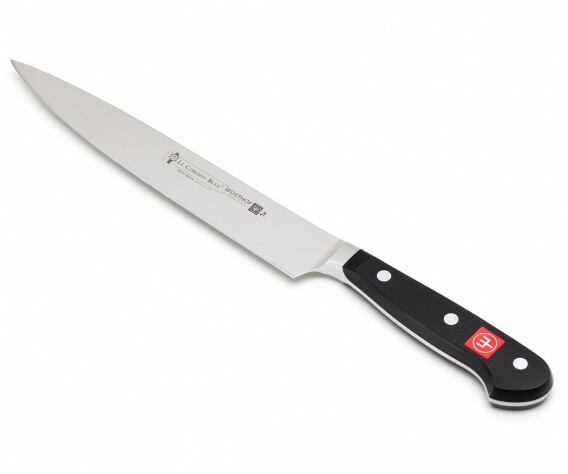 Each Classic Wusthof knife is constructed of "X50CrMoV15" steel. 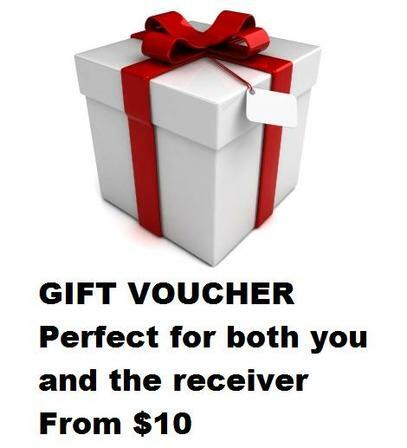 Along with a Rockwell hardness of 58, this signifies a superior combination of carbon, chromium, molybdenum and vanadium, creating a blade with superior strength & hardness to retain its edge for a long time and, at the same time, soft enough to sharpen easily. Made in Germany, this Classic Cordon Bleu limited edition paring knife is great for cleaning and cutting herbs, vegetables and fruit. Made in Germany, this Classic Cordon Bleu limited edition 16cm utility knife is perfect for the larger cuts of meat, fruit and vegetable. 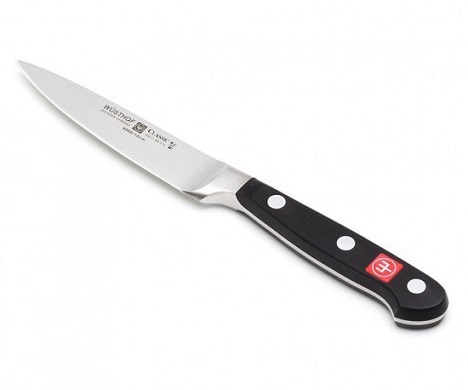 Made in Germany, this Classic chefs knife is an essential knife for multi-purpose use in the kitchen. 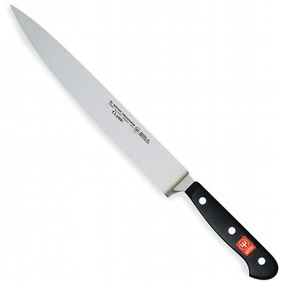 Made in Germany, this Classic chefs knife is the most essential of all knives used in the kitchen. 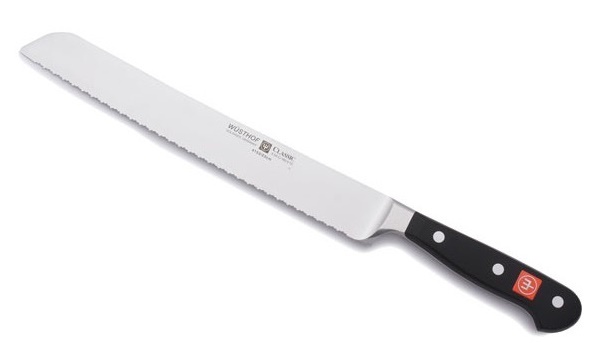 Whether you're slicing bread or roasted meat the serrations of this knife, made in Germany, produces exceptionally smooth, clean and precise cuts. The superior sharpness of this knife, made in Germany, is perfect for slicing larger cuts of meat and for breaking down larger fruits and vegetables. 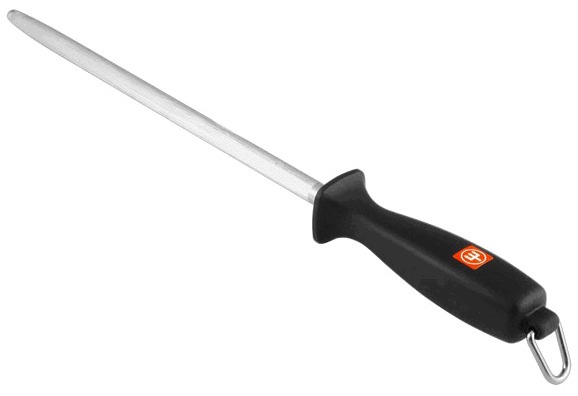 German technology has been used to stylise the traditional Japanese multi-purpose cooks knife. In doing so it is perfect for preparing both fine Asian and European cuisine. 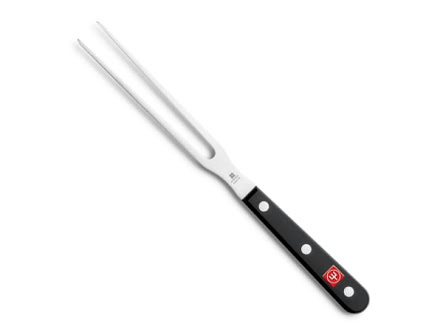 For carving and serving meat, the Wusthof Gourmet carving fork has laser cut prongs and a traditional triple riveted handle. 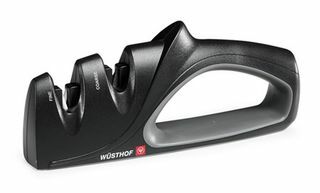 The Wusthof 2 stage knife sharpener quickly restores and sharpens your precious knives safely and easily. The Wusthof blade guards have a felt interior to protect the blade from scratches and protecting their fine edge.